Sam Soleil is a DJ from San Diego and currently resides on California’s central coast. Her love for music has developed exponentially from an early age. Her interest for becoming involved in the industry sparked after many years spent attending shows and festivals as a crowd member; she wanted to know what it was like on the other side! She has now been DJing for two years and has begun to work on producing as well. 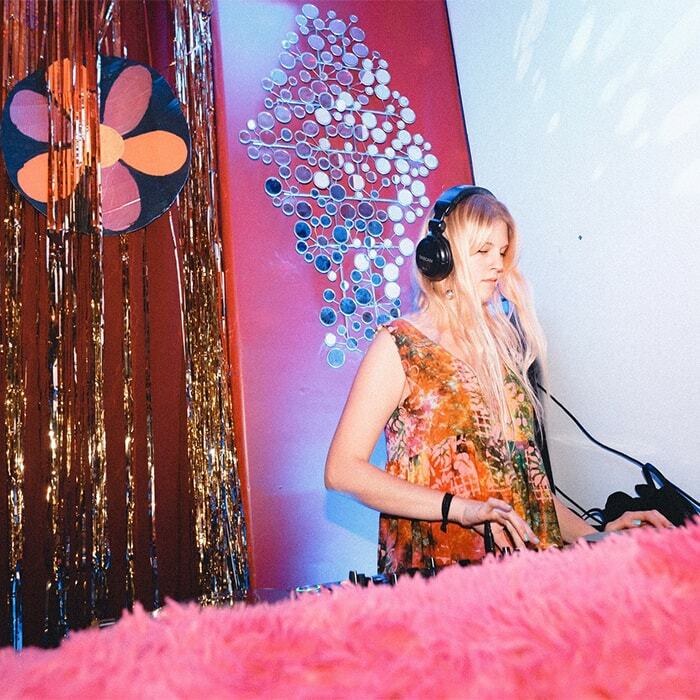 Her style ranges from infectious house beats and disco vocals to deep, melodic breakdowns. Sam says music is all about making people really feel something, and she loves being able to guide the crowd towards a special emotion with her music selection.